$150 per ticket price for Dec. 12 talk doesn't faze supporters of Hillary Rodham Clinton. Like millions around the world, Clinton was shocked, even as she made her concession speech to President-elect Donald Trump. 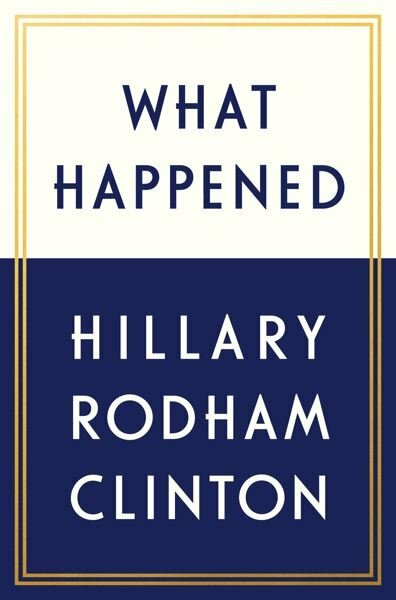 "I congratulated Trump and offered to do anything I could to make sure the transition was smooth," Clinton writes in her book, "What Happened," which was released Sept. 12. "It was all perfectly nice and weirdly ordinary, like calling a neighbor to say you can't make it to his barbecue. It was mercifully brief ... I was numb. It was all so shocking." 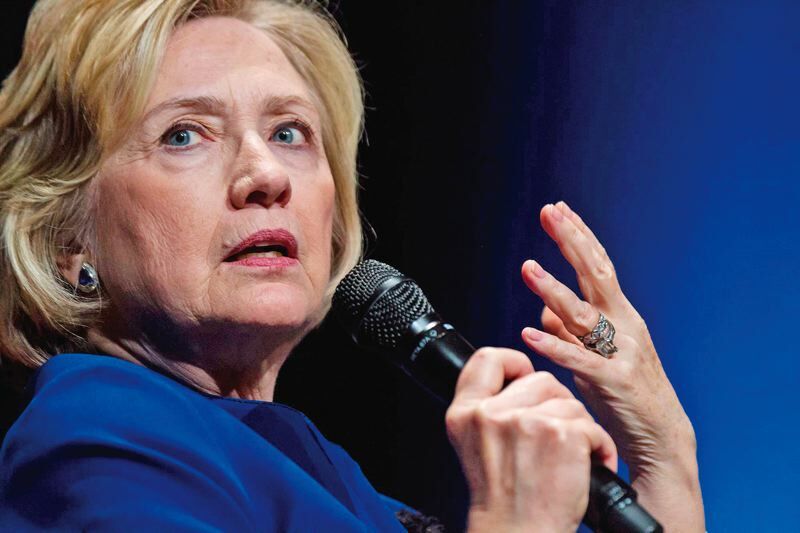 Since September, Clinton has been touring the country on her nearly sold-out book tour, offering insights from her campaign that are revelatory, funny, sad, painful, inspiring and inevitably controversial. Like most of her public life spanning the past three decades, the book and book tour have been a polarizing force, even among supporters.